TWELFTH of July celebrations have been banned from a South Belfast park named after and dedicated to Orange Order icon King William. 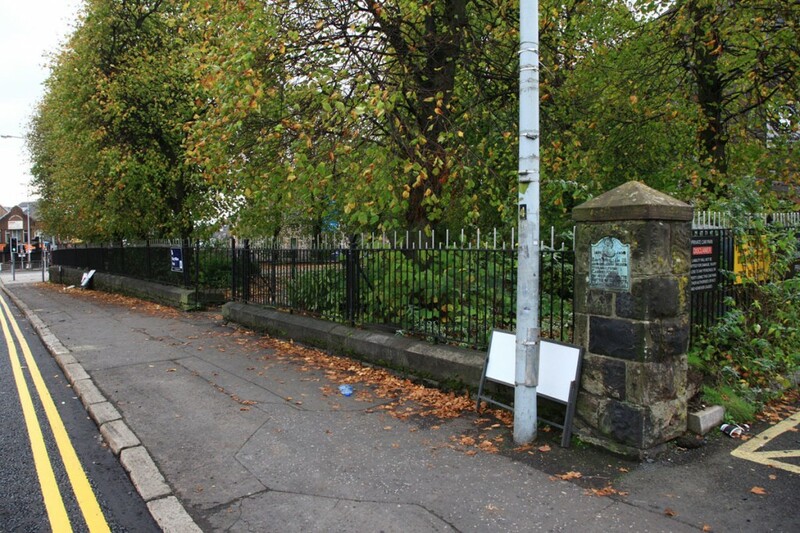 The closure of the park, which is historically linked to Orange Order culture is the result of anti-social behaviour at the tiny green space during previous Twelfth marches. Following discussions between Belfast City Council and the Orange Order, the park, situated at the junction of the Lisburn and University roads, is set to be shut with artwork placed along hoardings, which will keep revellers and parade onlookers out. The park has been named for King Billy as it is believed he and his troops passed the spot on their way to the infamous Battle of the Boyne, after landing in Ireland at Carrickfergus. A plaque at the park gate describes this fleeting visit. A spokesperson for the Orange Order told the South Belfast News that if the trial closure is successful, then the park would be off limits for King Billy supporters for good on the Twelfth. Belfast County Grand Master Tom Haire said: “There have been problems associated with the behaviour of some of those in the park watching the parades go by, while it seems to have become a place to store alcohol on the day also.